Harry Potter. . HD Wallpaper and background images in the Harry Potter club tagged: harry potter harry potter hermione granger ron weasley character voldemort. 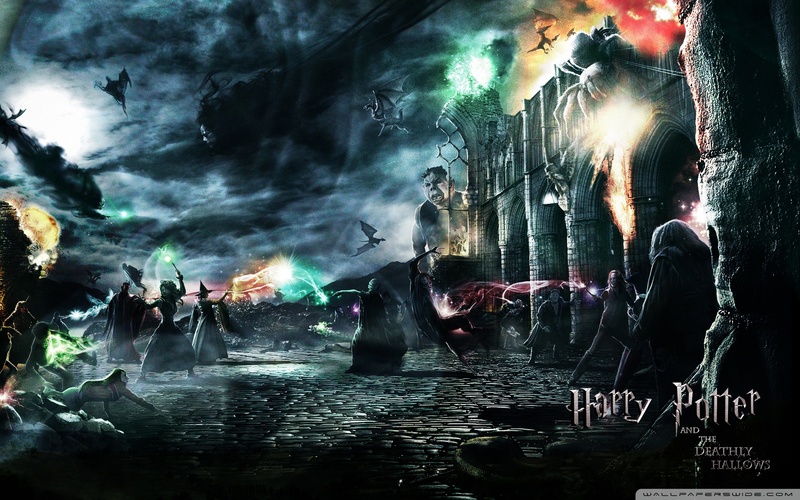 This Harry Potter wallpaper contains feu, flammes, enfer, inferno, and fontaine. There might also be feu and concert.